In late August 2017, I travelled to Västmanland Sweden for the BBC and spent five days researching the behaviour of wolves with the help of local scientists and wildlife experts. I also managed to squeeze in five great runs through the wolves’ forest territory. 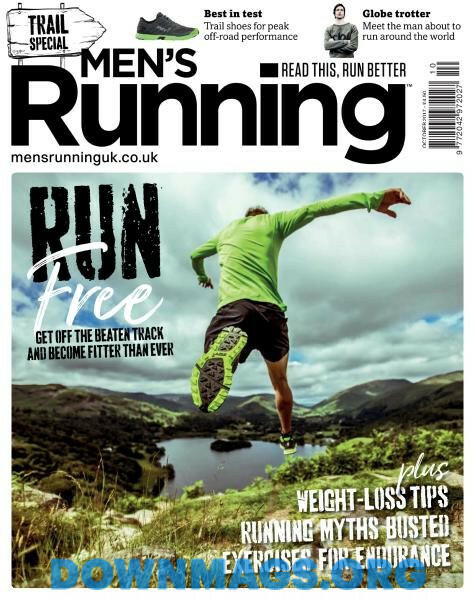 A whole load of exercise, beautiful scenery and just a sniff of danger also proved to be the right kind of angle for Men’s Running magazine. Here is the feature story and photos from running with the pack. You can read it below. 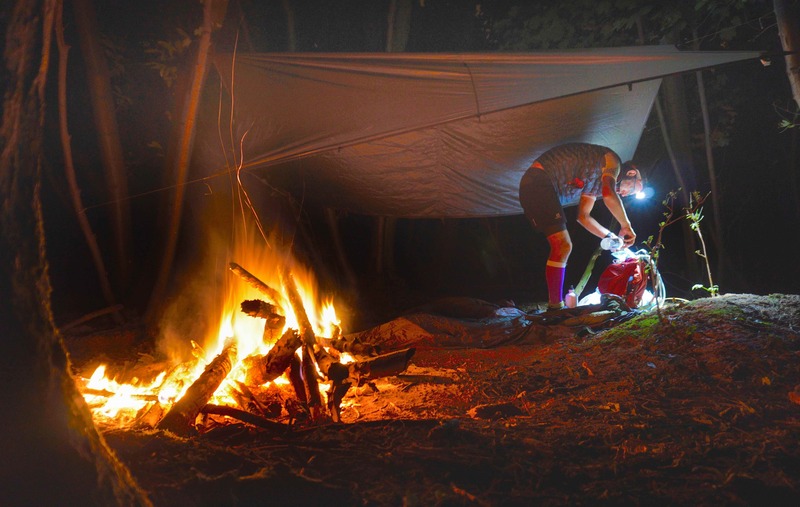 Whipped this guide up for Red Bull online to inspire night time adventures this winter. Popped in a photo from our 98.5 hour run along the 156mile North Downs Way below. 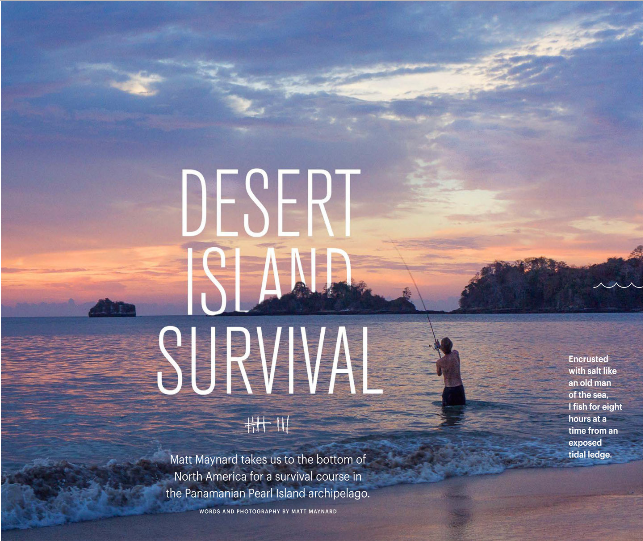 For the October issue, Men’s Running magazine commissioned a lovely big introduction to trail running feature. Inside I get to discuss dodgy lycra, use a dubious fruit salad analogy and generally talk dirty for a good six pages. Out now across the UK + digital subscription. On Tuesday I went to a road block disco in central London. 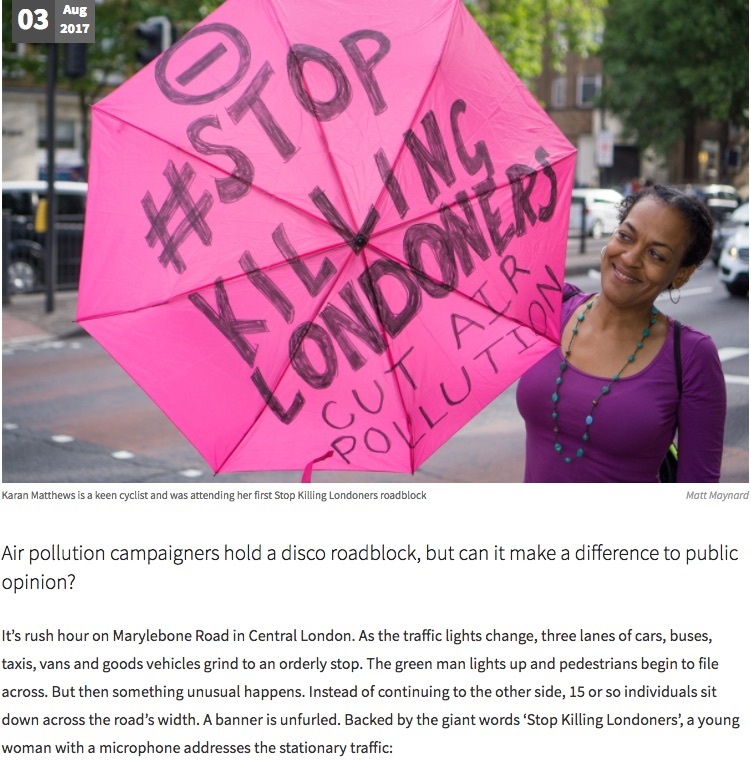 I was writing a story for the Royal Geographical Society magazine about the new environmental activism group Stop Killing Londoners. I could have told the story from the sidelines. But when they initially walked out and sat down in front of three lanes of rush hour traffic; I knew I would have to join them to tell the story properly. A fresh voice on climate change, environment and mountain sport. Where did #ExtinctionRebellion come from?